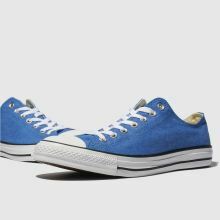 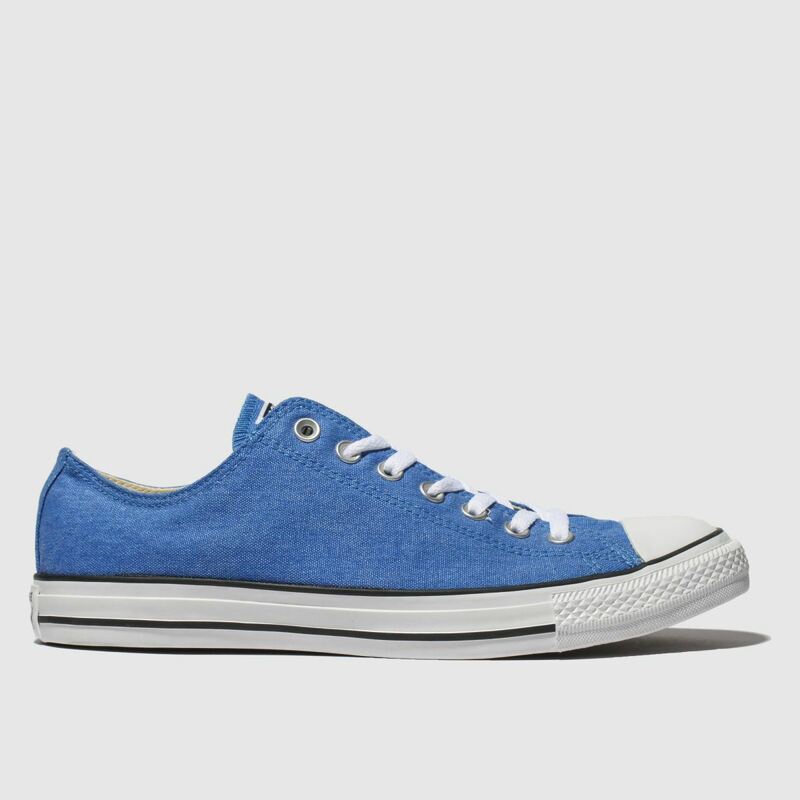 The All Star Washed Ox has cool written all over it, well actually, it's just blue but you get the point. 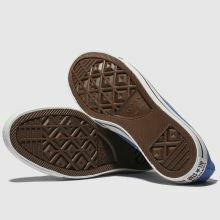 Boasting classic branding at the heel, this profile speaks for itself. 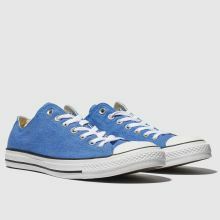 A classic vulcanised rubber sole finishes this perfectly casual trainer.